Hatteras Island is all about the good life, and with nature surrounding you at every turn, you can explore a different adventure every day! 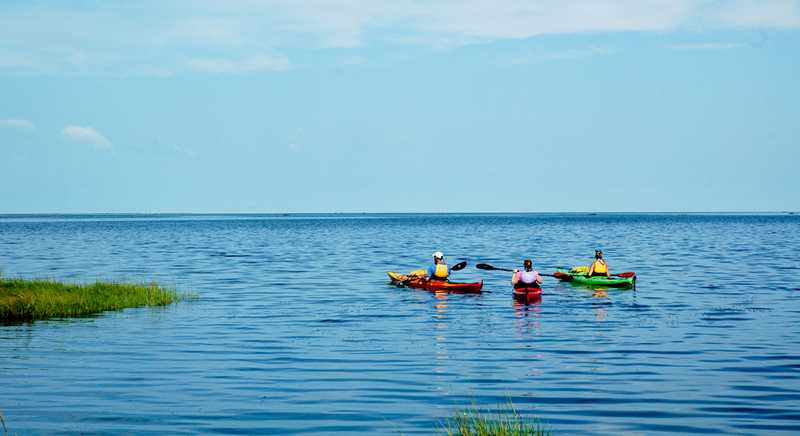 At Hatteras Landing we're prepared to equip you for those adventures with everything from fishing gear and tackle to kayaks and stand-up paddle boards. You'll also have the convenience of making this your one-stop destination for beach gear for the whole family. From swimwear to sandals and coolers to kites, everything you need is right here!